Really talented artist. 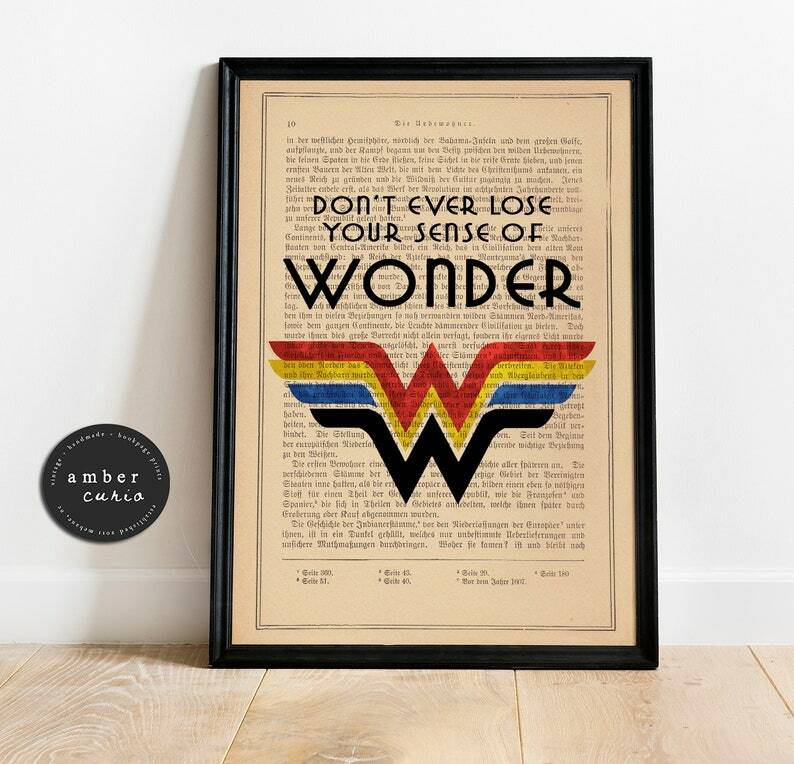 Thanks for making the perfect gift for my co-worker: a teacher & Wonder Woman fan! Beautiful. Love it! I am a returning customer already. nice quality and good value.